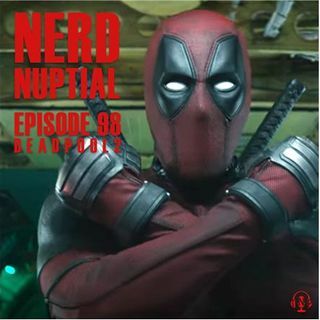 We loved the first Deadpool and so we were pretty sure that we were going to enjoy the sequel. Even though it took me (Tristan) a second watch to fully get on board, that was the case with this one. Cable was announced to be in the sequel even before the first film was over. Josh Brolin has been working hard this year with Thanos in Avengers: Infinity War and Sicario 2 coming out later this year. He brings some gravitas to the ... See More Deadpool universe and while interesting, might be a little misplaced.